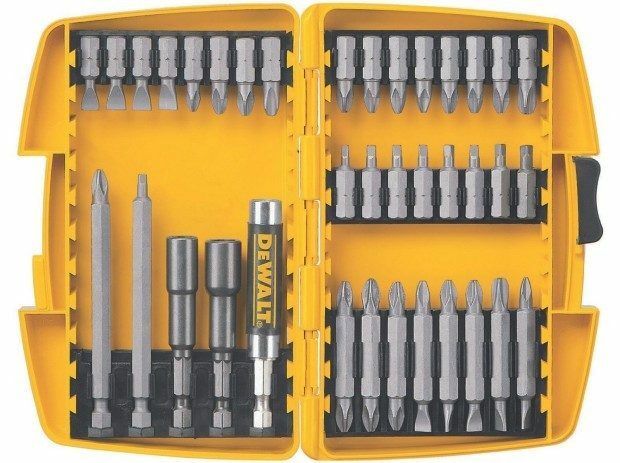 Head over to Amazon and get the DEWALT DW2163 37-Piece Screwdriving Set with Tough Case for just $9.88 (reg. $37.46). This awesome price is only available for Prime members. Not a Prime member? Get a FREE 30-day trial HERE. Shipping will be FREE!